Your 9.7-inch iPad Pro is safe for now, but stuck on iOS 9.3.1. 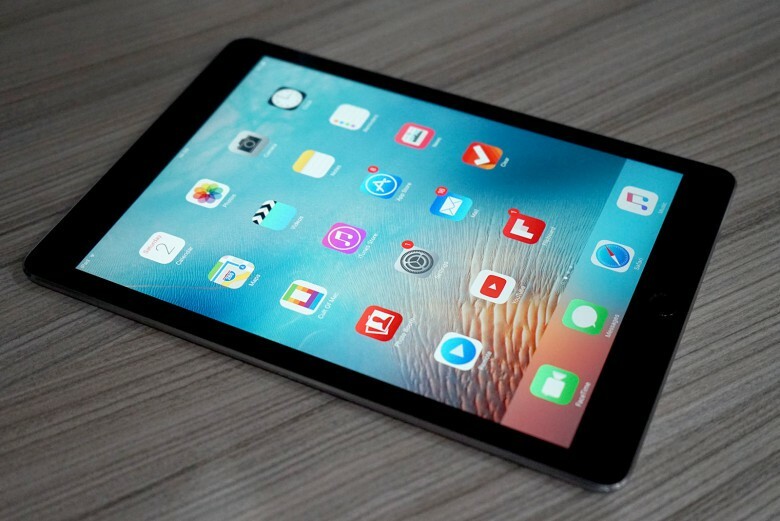 Apple has pulled its latest iOS 9.3.2 update for the 9.7-inch iPad Pro due to a mysterious bug that has bricked some devices. “Error 56” asked users to plug their tablets into iTunes, but many found that this didn’t resolve the issue. The problem occurred immediately after installing the iOS 9.3.2 update, which Apple rolled out last week. Some users were greeted with “Connect to iTunes” prompts when their devices restarted, and plugging their device into their computer allowed it to boot. However, this didn’t work for a small percentage of 9.7-inch iPad Pro owners. The prompt won’t disappear, and not even attempting a restore in DFU mode is successful. As a result, they now have pricey tablets that are little more than paperweights. Now Apple has pulled the update to prevent more iPads from being murdered. This issue is not affecting the 12.9-inch iPad Pro, so the iOS 9.3.2 update is still available for that model and is completely safe to install. As soon as Apple rolls out a new update for its little brother, we’ll update you.